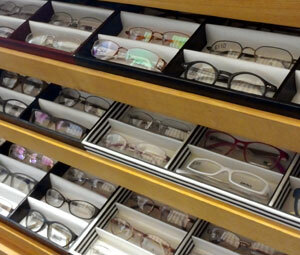 RTU Optical are a wholesale spectacle makers and retailer based in Carlisle, Cumbria. "Excellent service, great range of products at a good price. Highly recommend!" "A good honest business that will not overcharge for great quality product... Would not go anywhere else!!" We have developed an excellent reputation in the Cumbrian and Southwest Scotland area. Trusted for our excellent customer service and the quality and range of our spectacles, we have had many recommendations from satisfied and returning customers and we also can supply a postal service for some of our services. 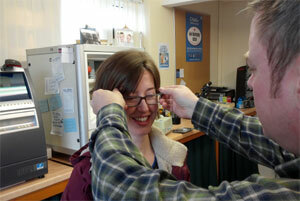 We aim to save you pounds on your spectacles. Our prices are up to 40% cheaper than buying from high street shops. We have a wide range of frames in stock to choose from, including current European styles as well as some old favourites. We specialize in rimless glasses, which are glazed on-site and can be tailored to fit your own personal requirements. 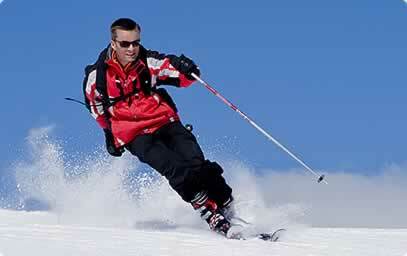 We also stock Bolle ski masks and sunglasses which can be glazed with prescription lenses. All types of lenses can be supplied. 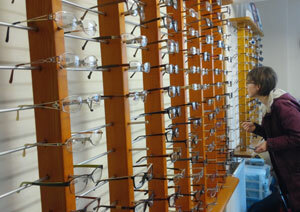 If you have any lense preference we can cater for it. 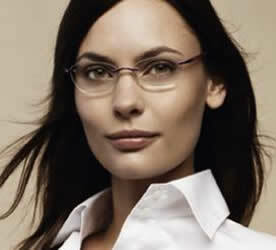 Rimless & Semi-Rimless spectacles have become very popular. With either a metal or plastic mount they offer a modern, minimalist look where the emphasis is on your eyes, not on your glasses. Advances in lens design and materials have meant that rimless spectacles are available to wider prescription ranges than before. We can supply various kinds of rimless & semi-rimless mounts eg Silhouette, Bench, Police, etc. 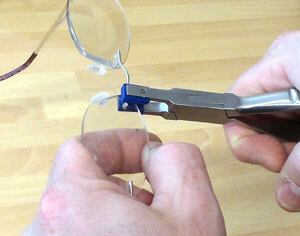 99% of rimless frames are glazed by us in our on-site workshop uing the latest in glazing technology. "We believe that the choice, style, quality and value of our rimless and semi-rimless collections are second to none." Customers own frames are also welcomed by us for re-glazing, as long as the condition of the frames enables us to do this. We supply all the latest lens forms and materials so everything that you need is available on-site, and will cut your waiting time down to a minimum. Before you buy your next pair of spectacles take a look at our rimless and semi-rimless collections and ask about what benefits they can can offer you � there�s a style to suit almost everyone. New ranges are arriving all the time, and if you have a preferred designer we can order that specific frame in for you at no extra cost. We also offer a re-glazing and re-edging service on all frames as well as on our Designer range, so you can keep up to date with the latest fashions, or just update your favourite frames with your new lenses. Change your daily image with a stylish pair of prescription eyewear or prescription sunglasses, from the professional look to more casual and trendy frames. 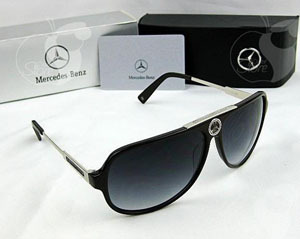 We now also stock Mercedes Benz frames, the very best in design and style. Need protection from the harsh UV rays of the tropical island sun? Get your sunglasses before jetting off to the beach. 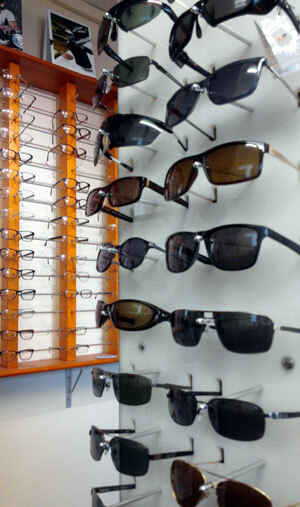 Come and view our selections of mens sunglasses and womens sunglasses. We even have childrens sunglasses and childrens ski goggles to help protect those delicate eyes. Out playing sport in the mid day sun, you need protection. 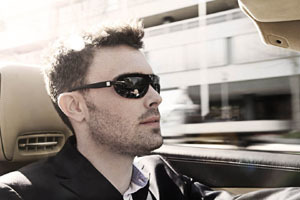 We have sport sunglasses specifically designed for: cycling, golf , running, tennis, watersports and wintersports. RTU Optical have also categorised our sunglasses into polarised and photochromatic lens sunglasses to help you find the the right frame. RTU Optical believe that just because you require glasses doesn't mean that you have to give up the sports and pastimes that you love! That is why we recommend the Bolle Sports Eyewear & Sunglasses Collection to enable you to enjoy your passion to the full with no compromise! - the choices are endless! We also use the latest in lens technology to enable us to supply you with high quality Diving Masks, Swimming Goggles, and Sports Eyewear in a wide range of styles and colours to suit all your needs. 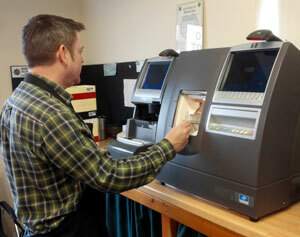 Just tell us your requirements and we will show you the wide range of choices that you can have. 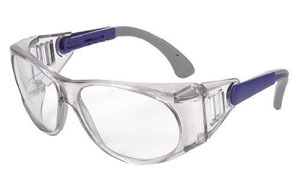 As the safety glasses come with prescription lenses, they can be worn in place of the employee's own spectacles � no clumsy fitting of goggles over their glasses. 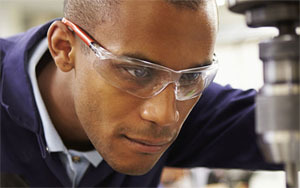 We have a comprehensive range of safety eyewear in both plastic and metal frames with various lens options available. 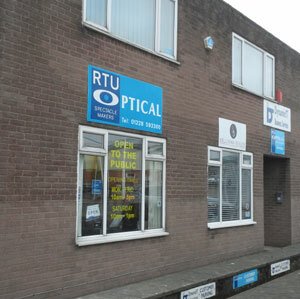 RTU Optical is based in Carlisle, Cumbria, and is only 5 minutes from Junction 44 on the M6 in Kingstown Industrial Estate and with ample FREE parking we aim to take the hassle out of purchasing your eyewear.